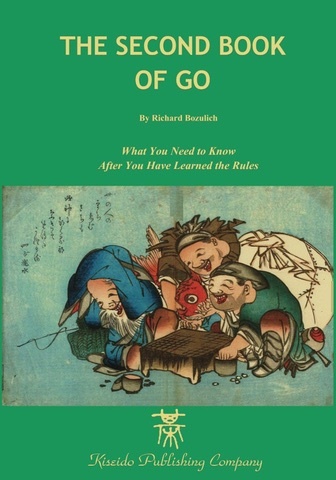 Start here if you're unclear on the rules or basic concepts. 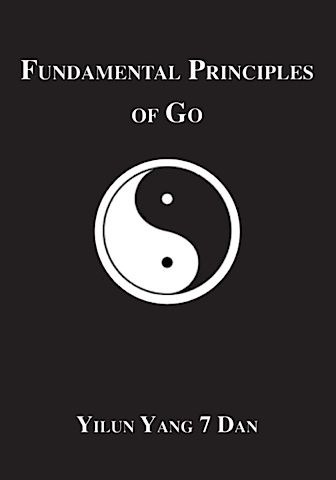 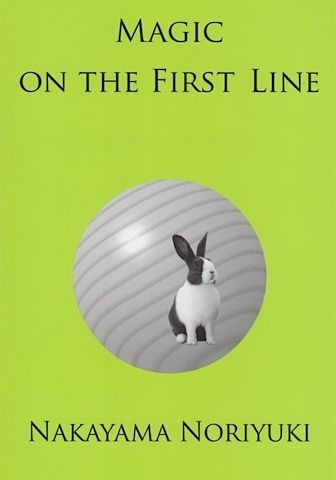 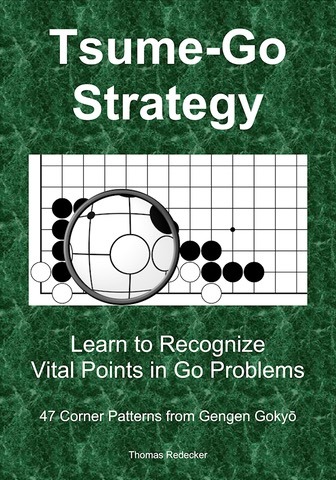 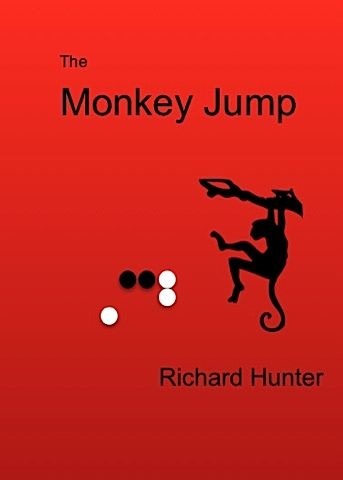 Once you know the rules, the following books will give you good guidance on how to improve. 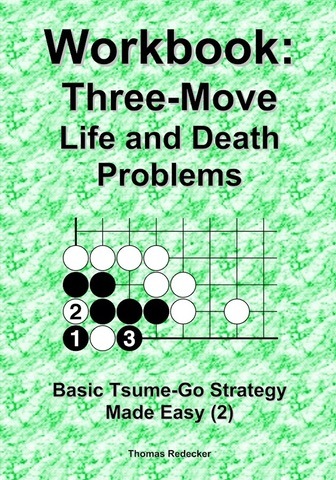 Most books fall into this category. 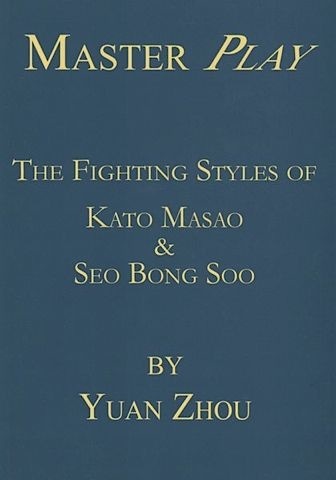 Pick the ones that fit your style and fill the holes in your knowledge. 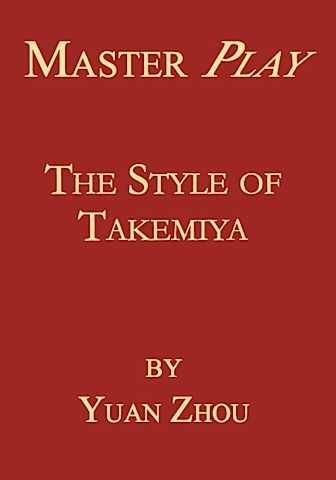 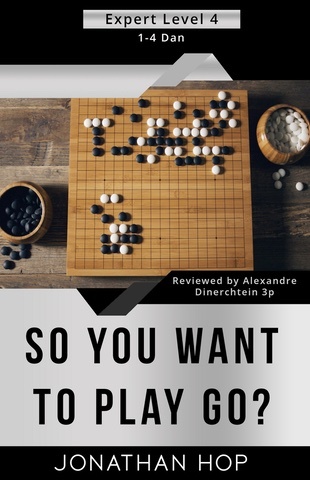 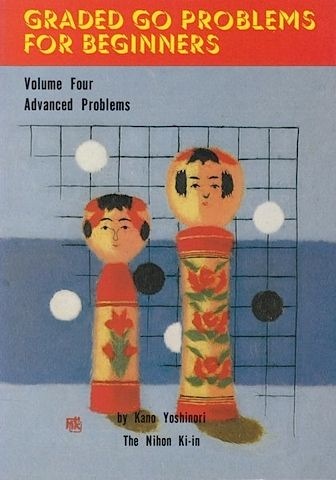 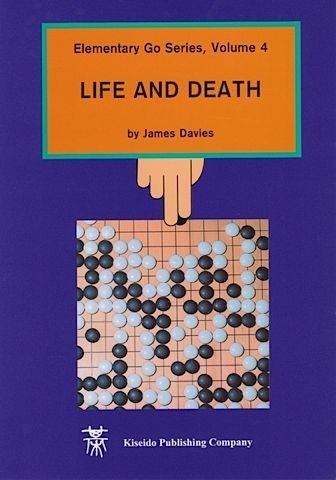 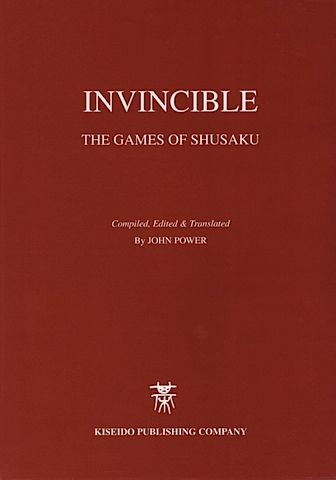 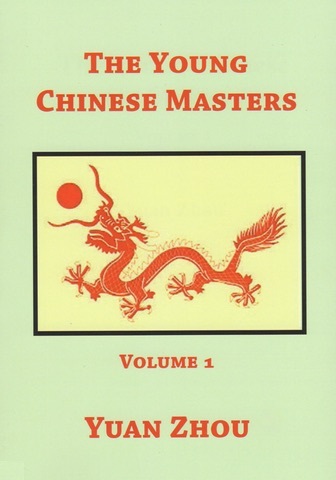 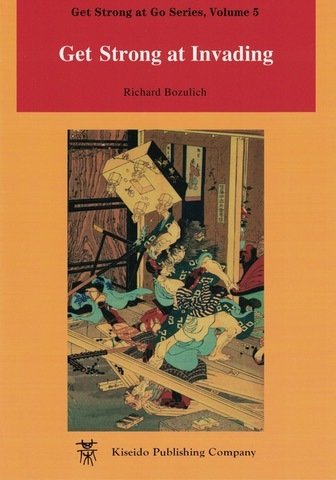 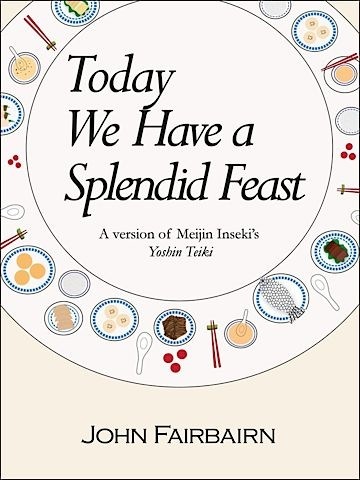 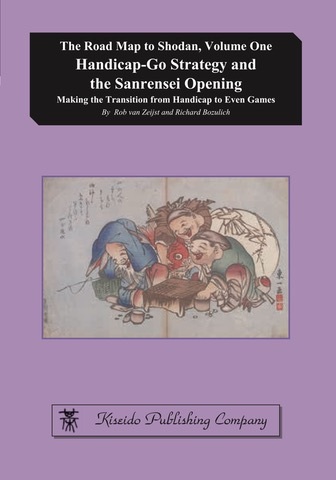 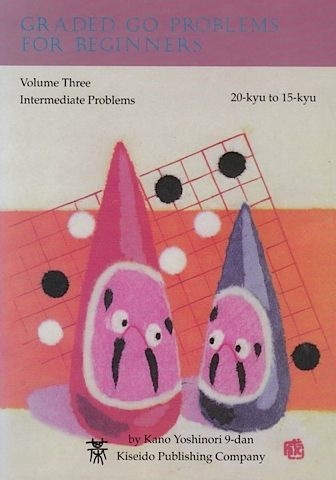 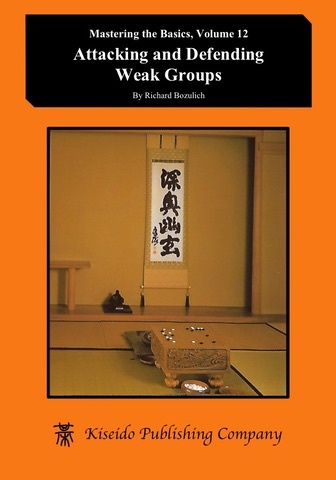 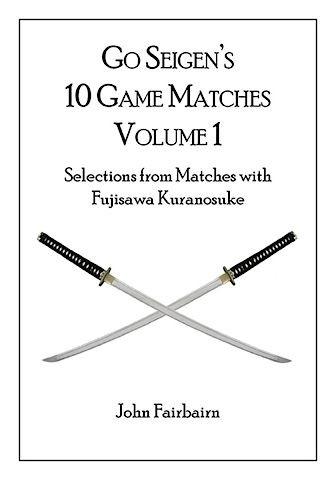 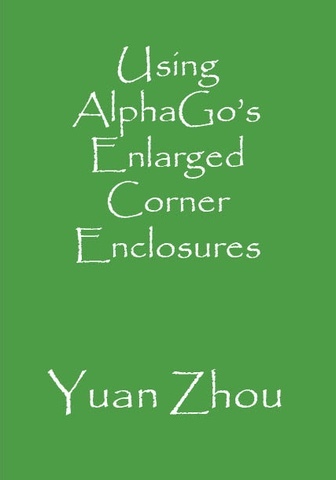 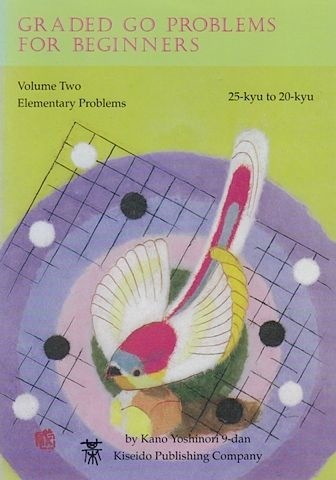 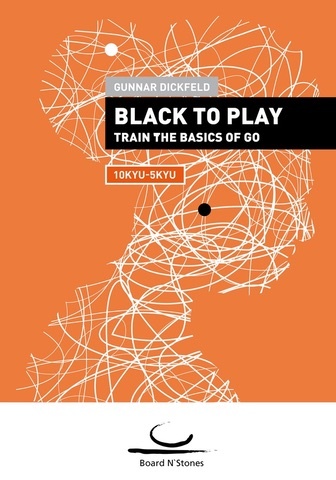 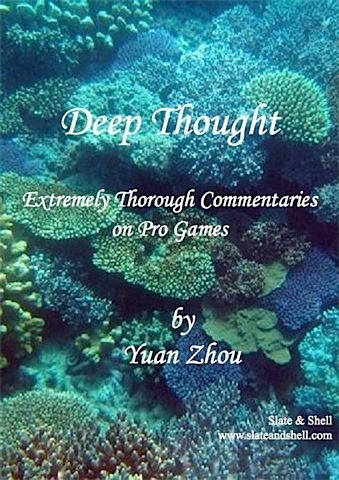 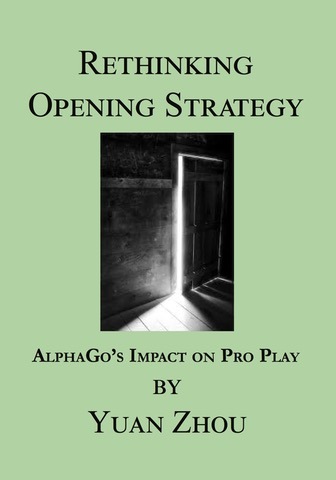 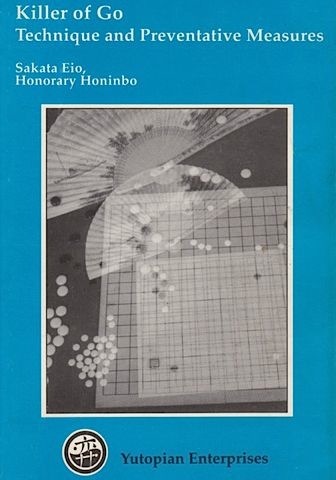 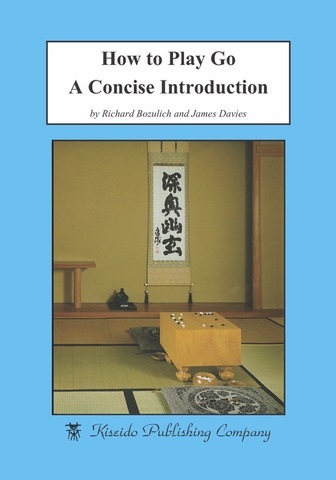 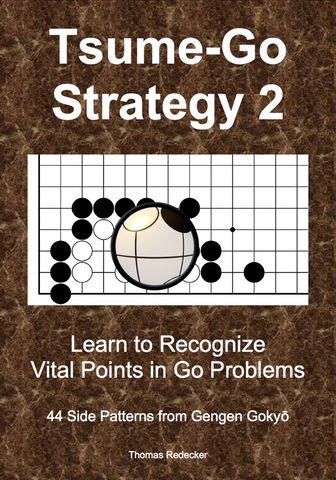 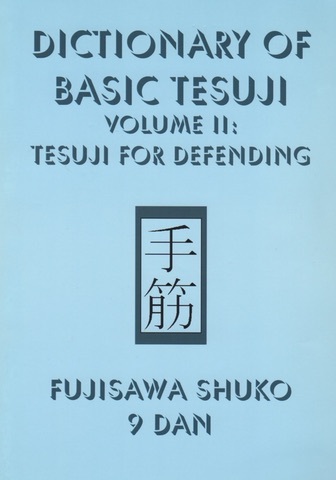 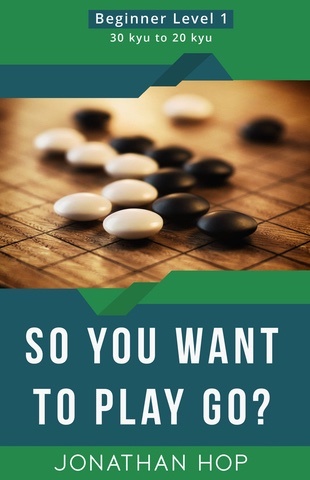 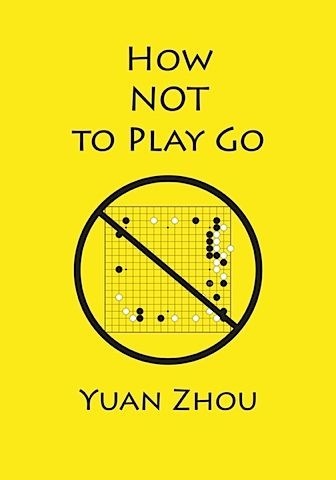 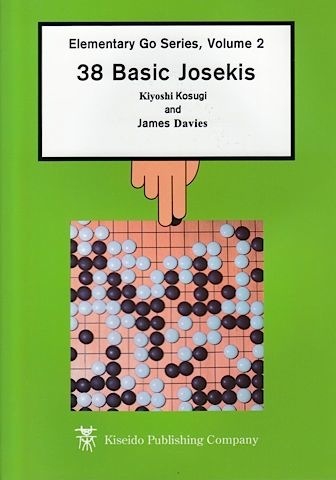 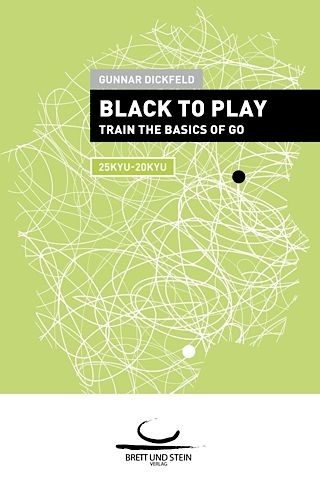 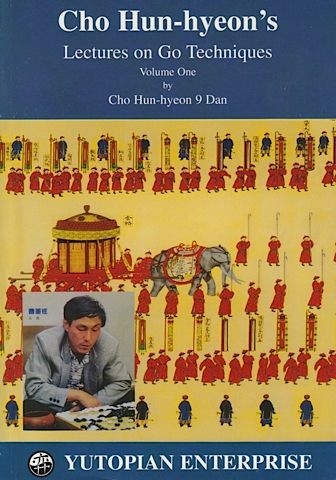 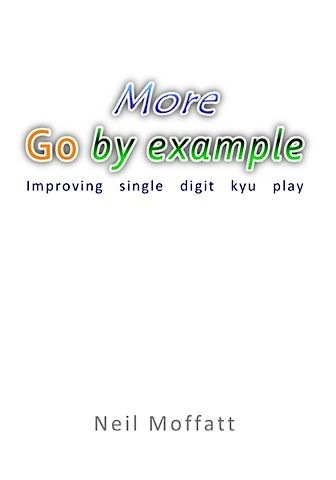 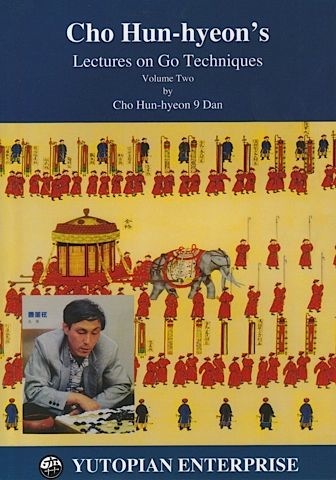 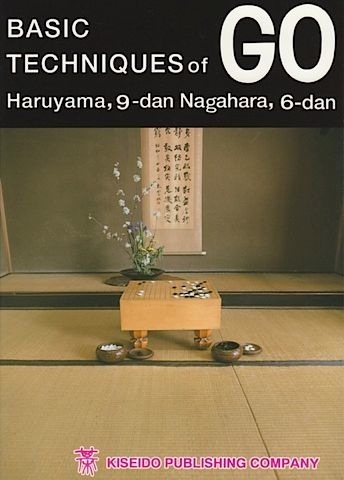 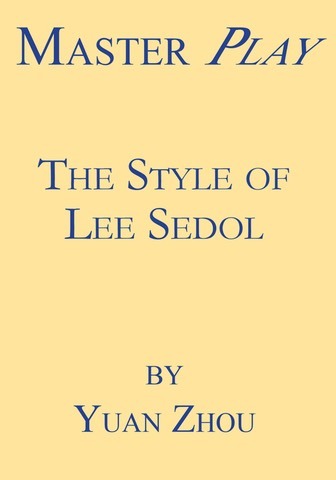 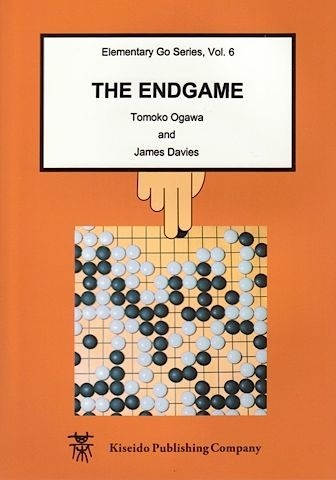 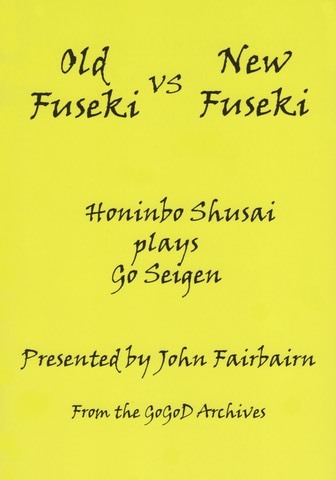 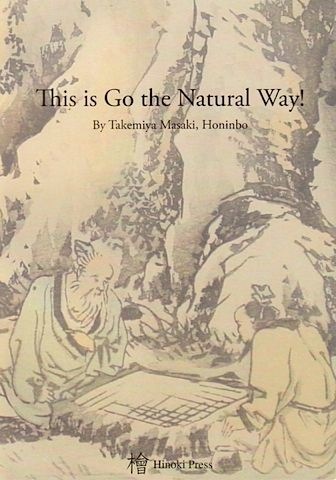 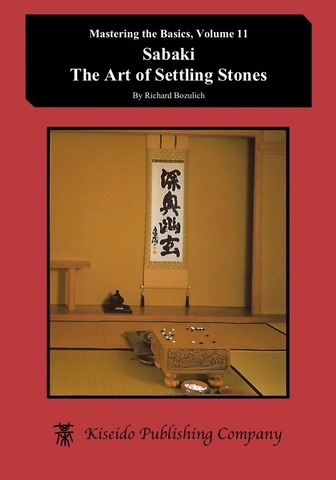 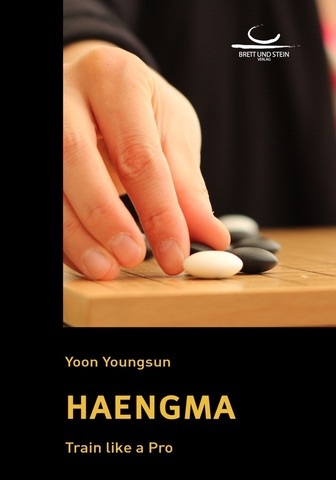 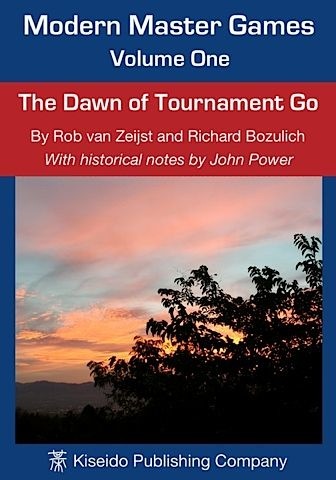 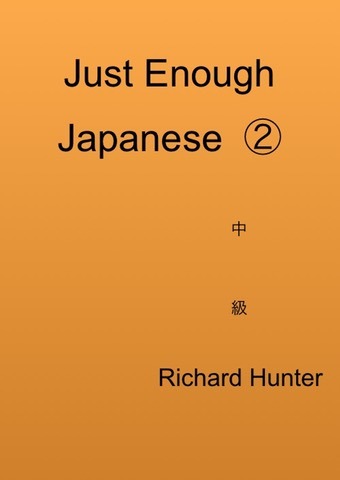 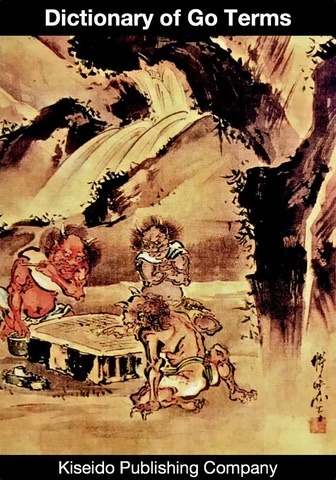 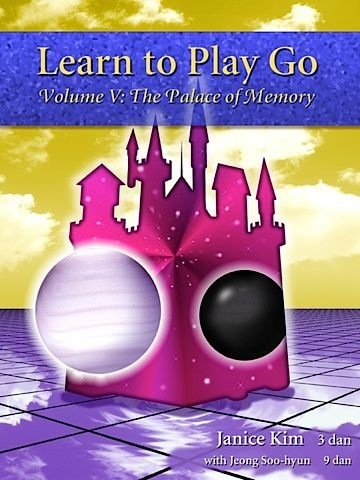 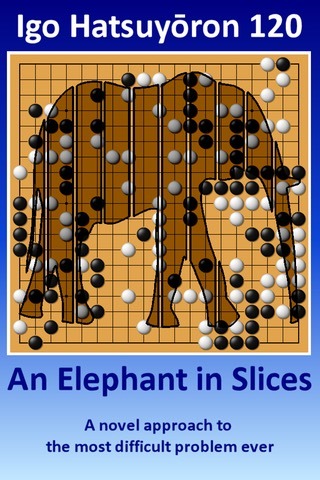 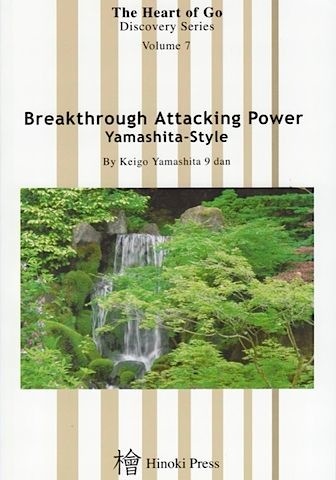 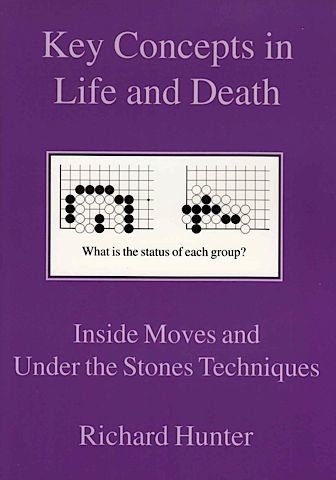 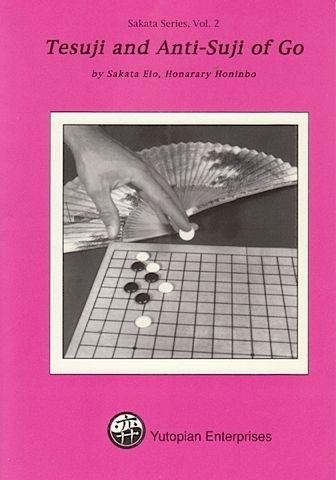 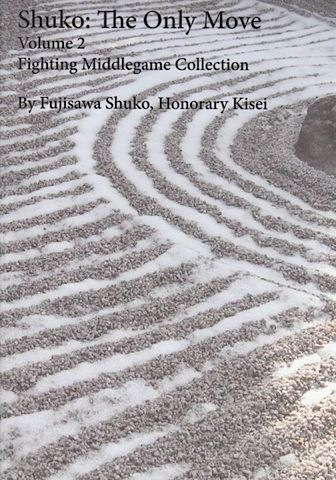 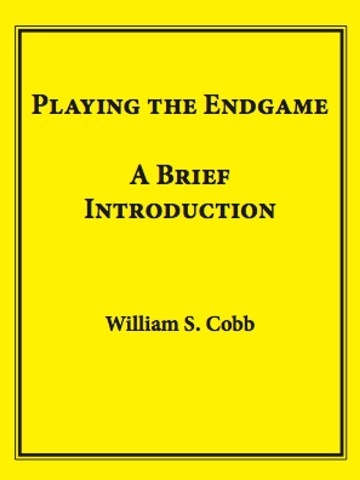 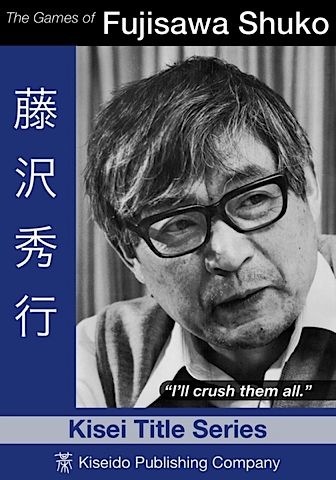 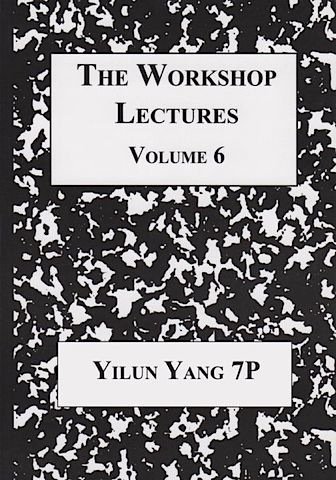 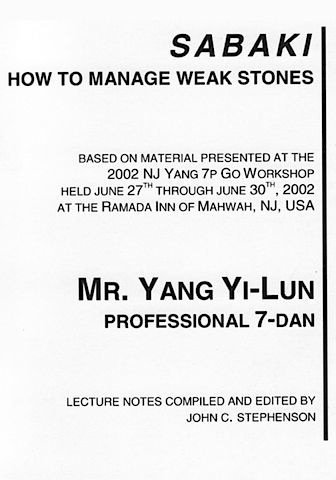 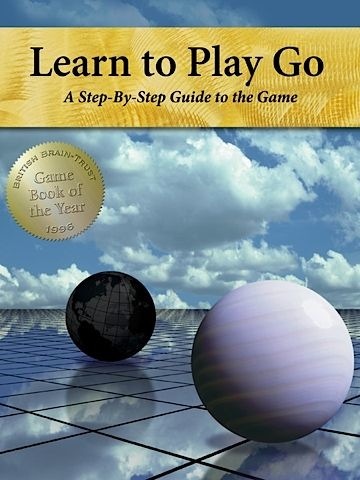 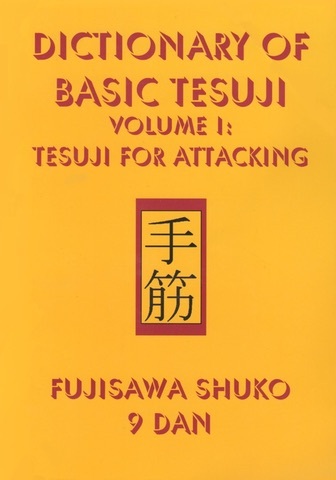 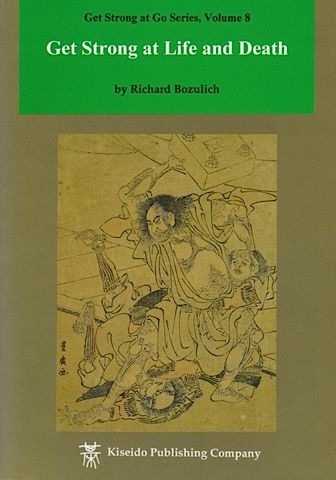 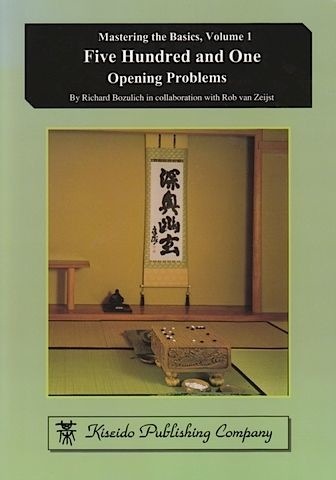 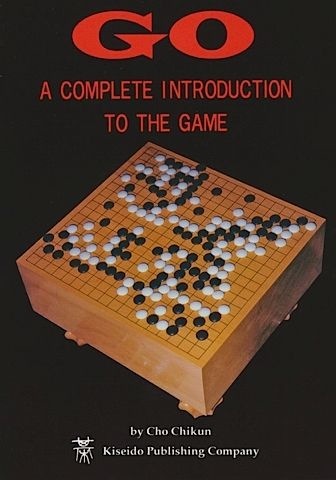 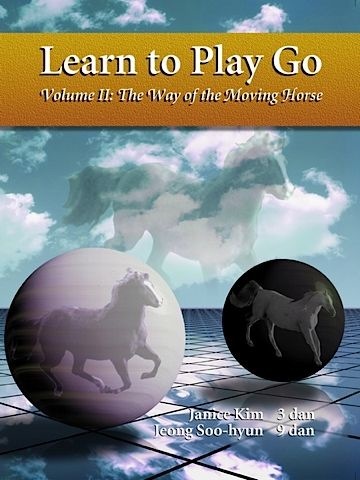 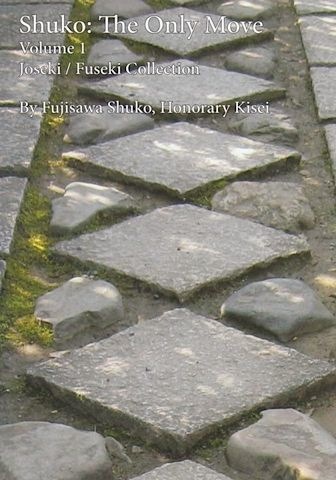 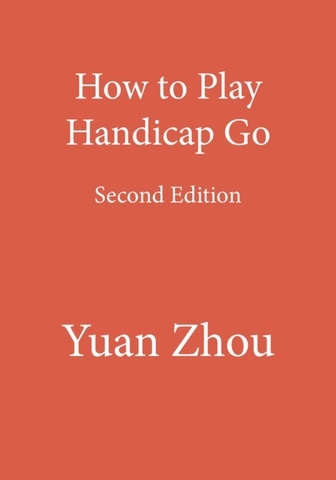 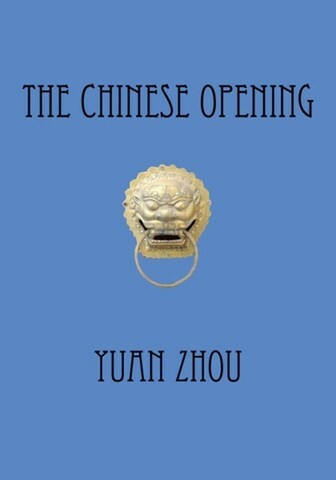 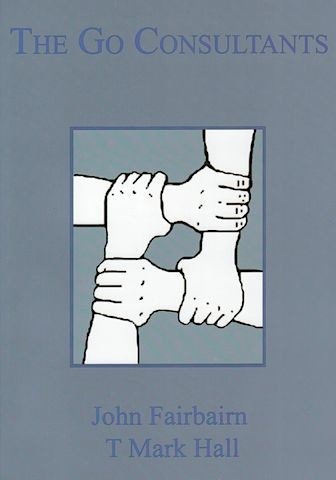 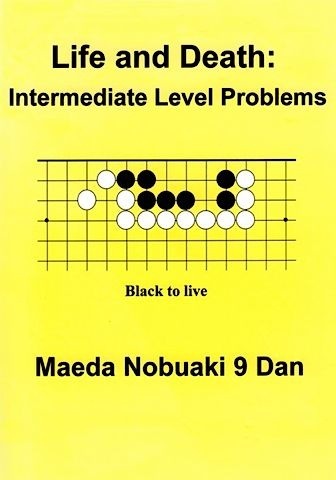 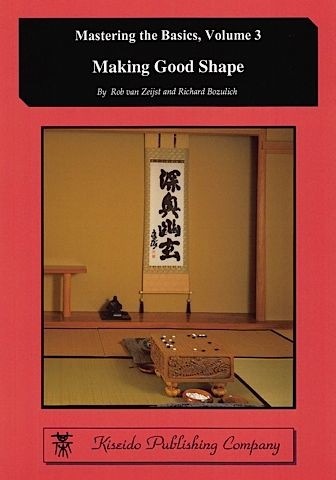 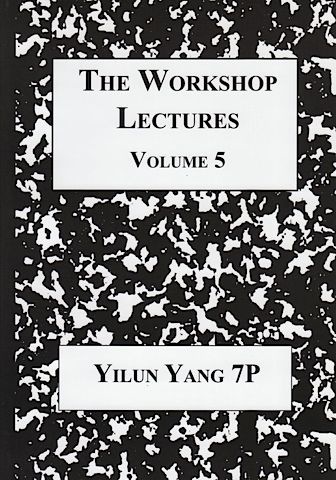 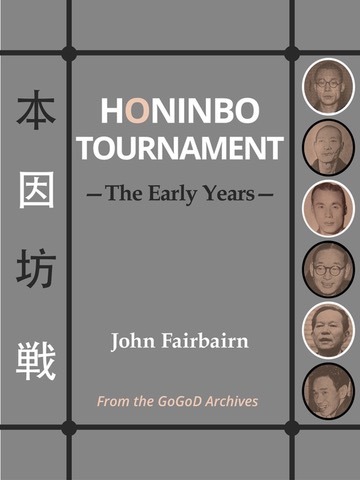 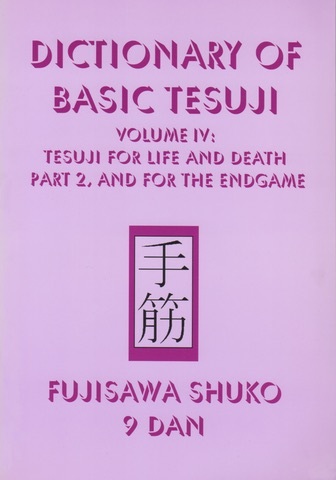 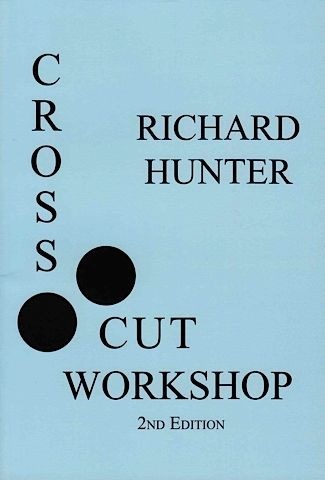 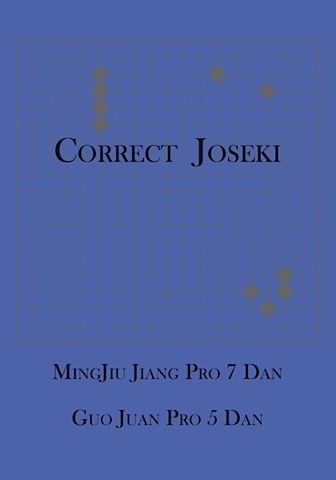 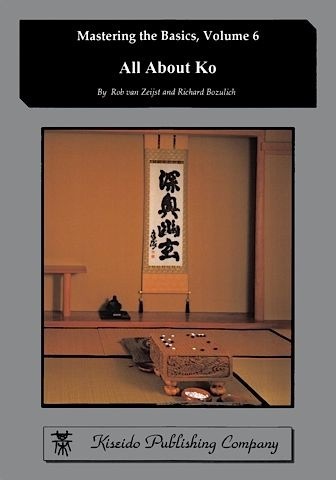 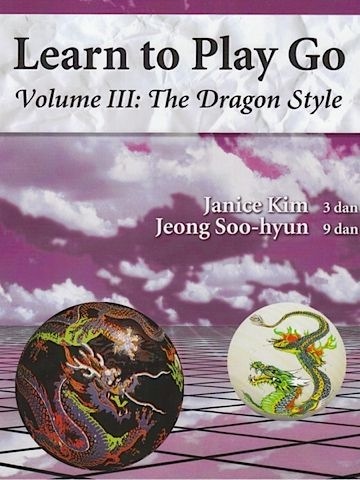 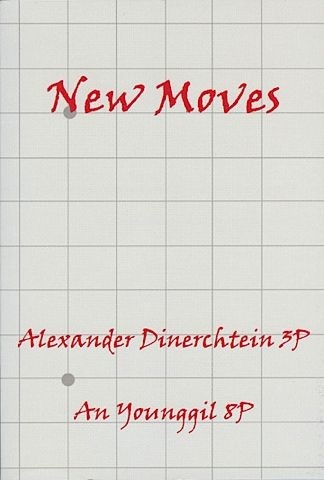 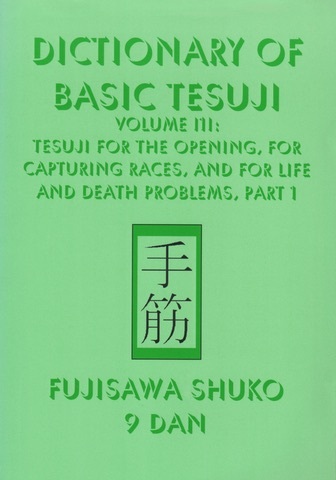 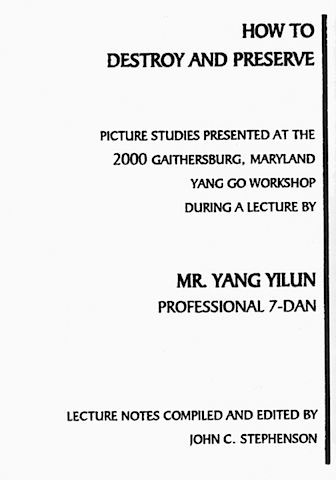 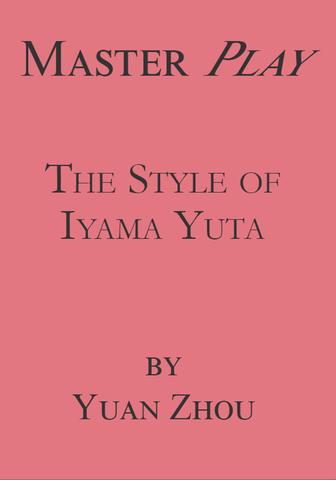 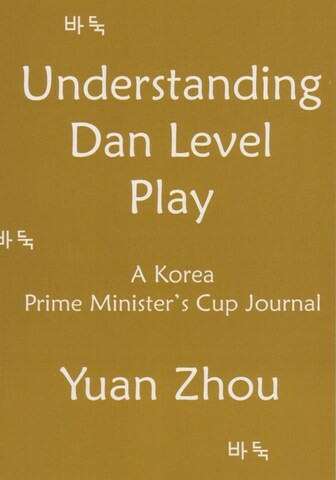 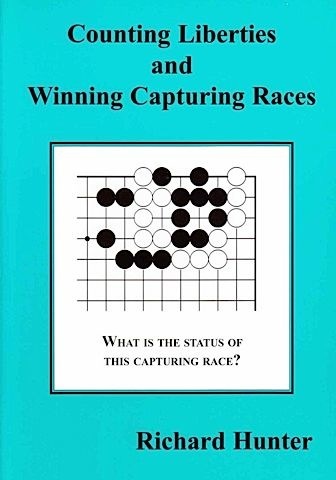 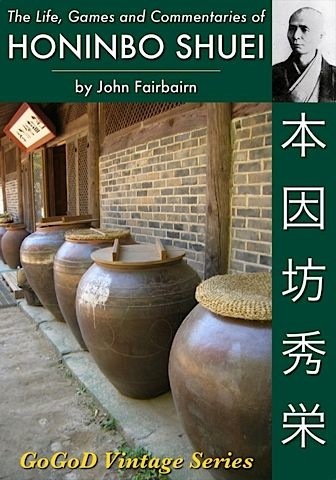 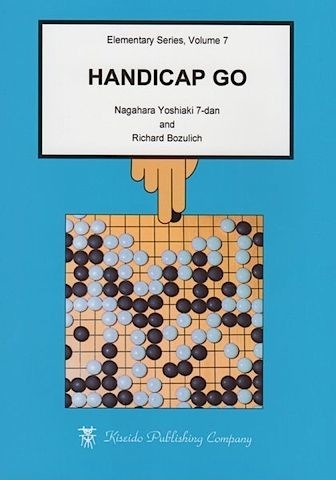 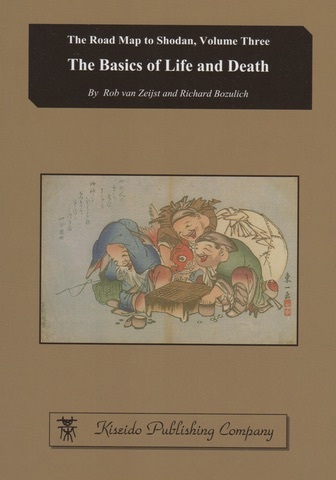 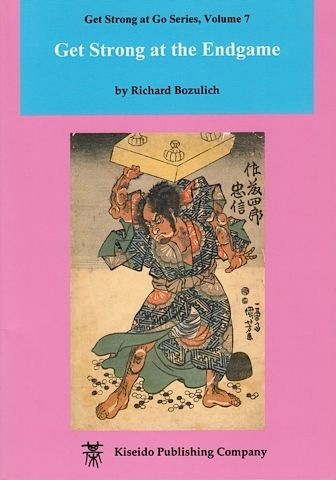 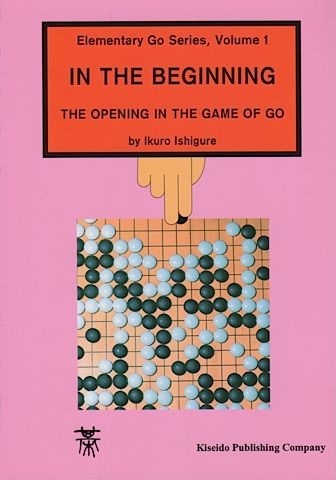 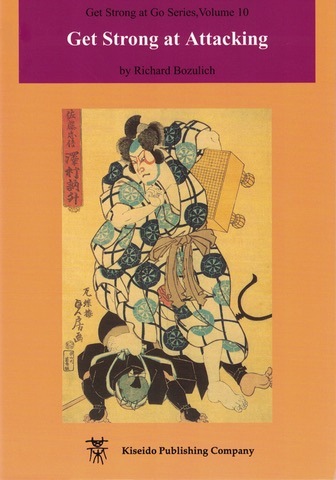 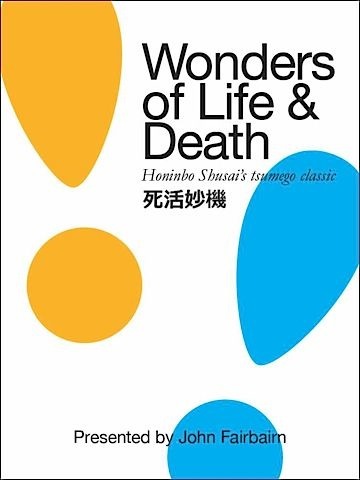 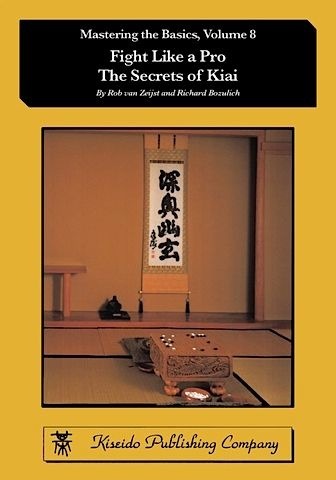 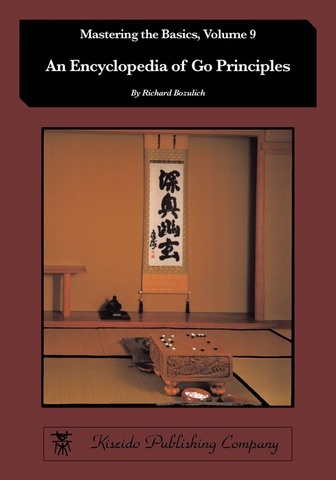 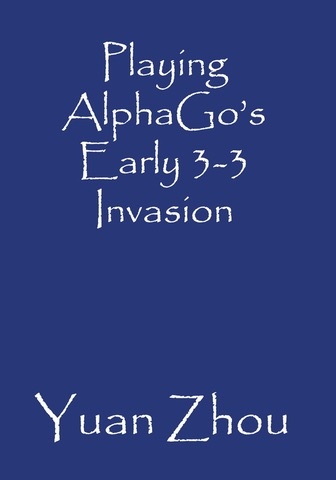 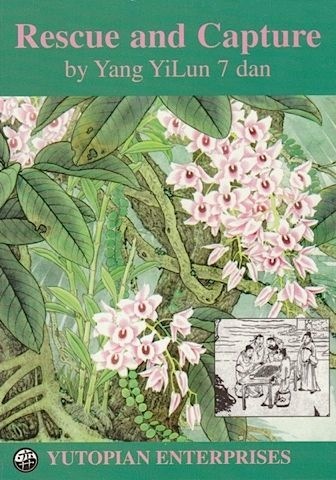 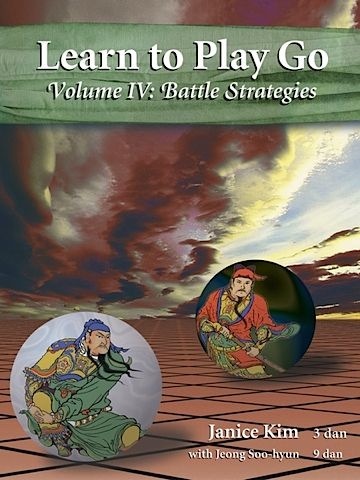 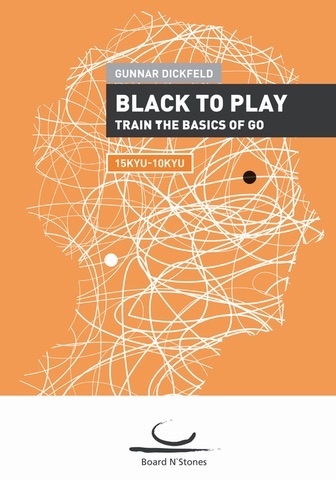 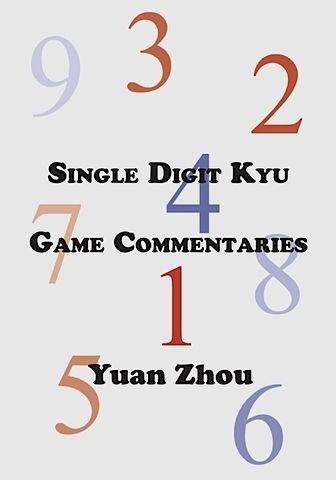 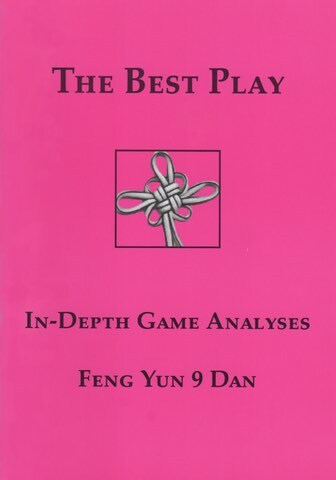 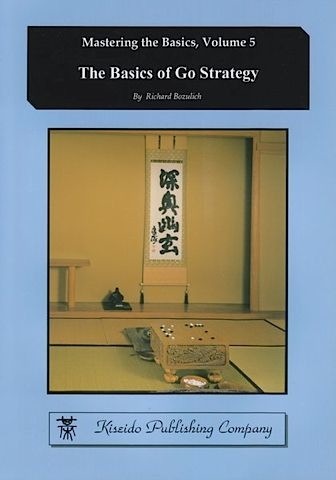 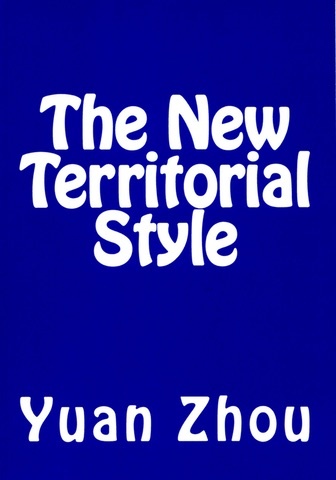 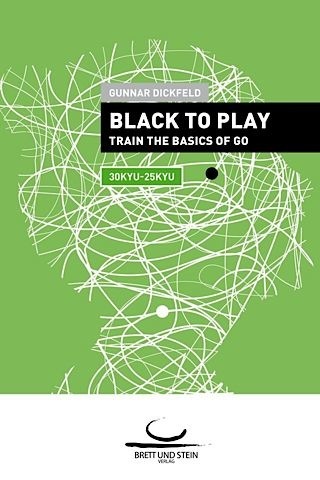 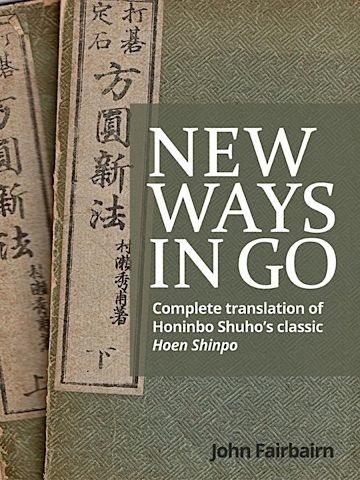 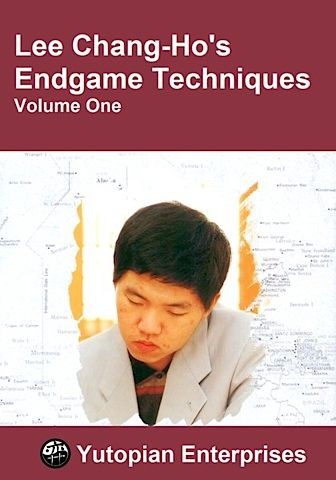 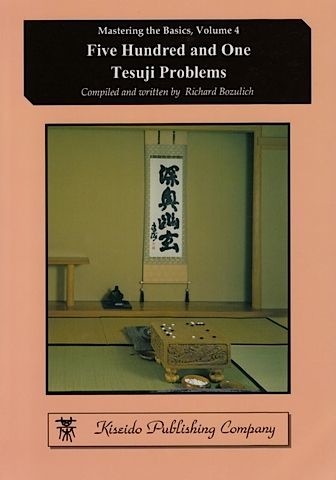 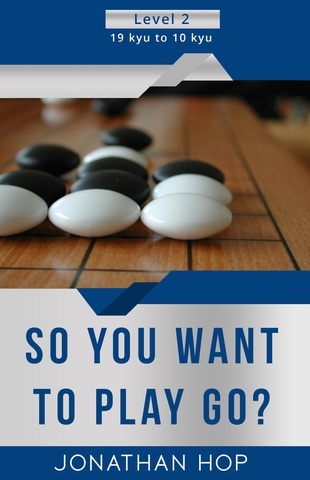 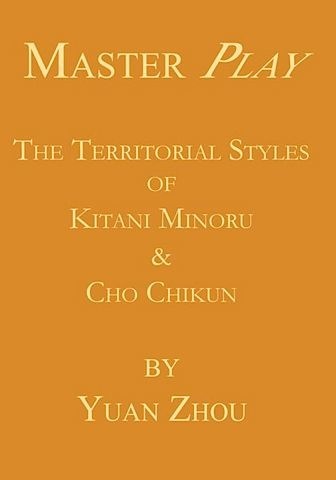 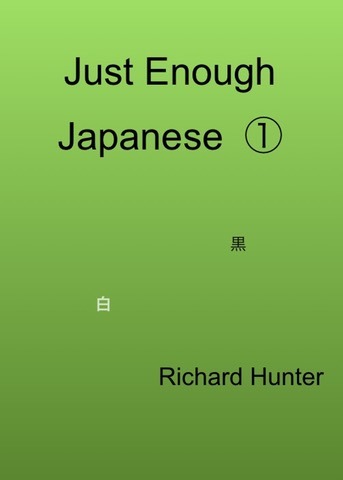 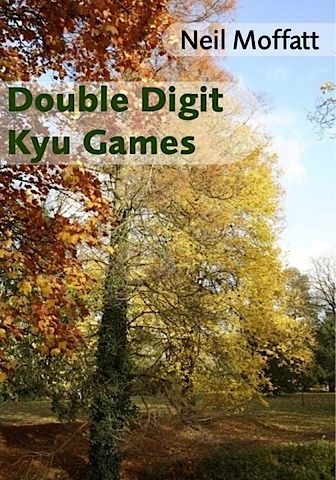 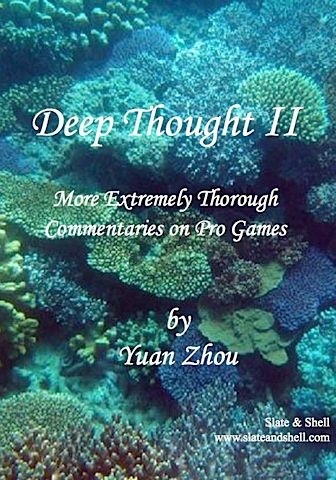 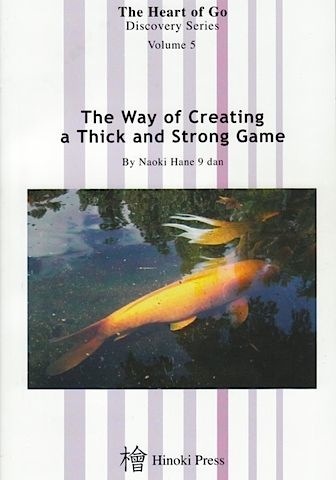 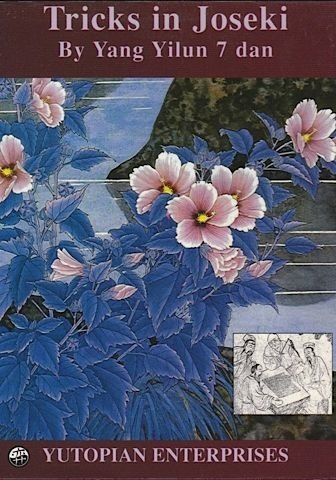 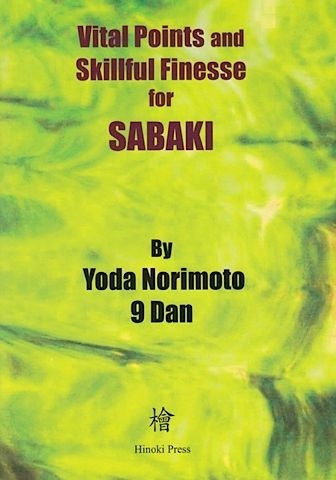 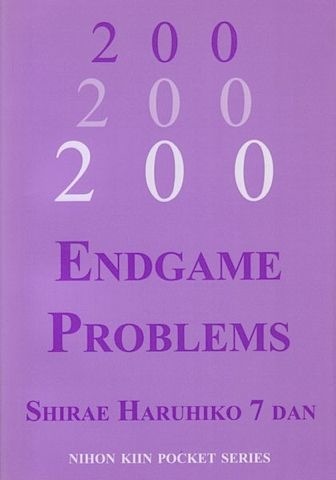 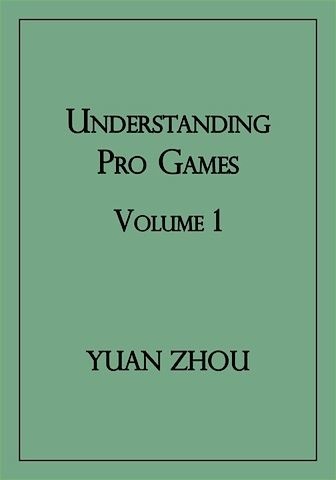 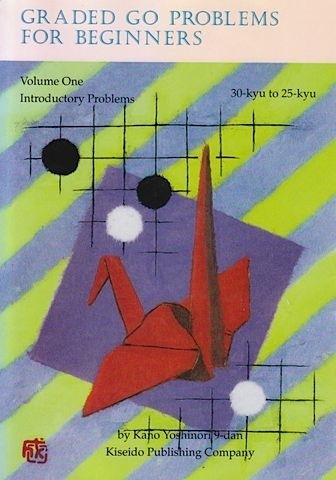 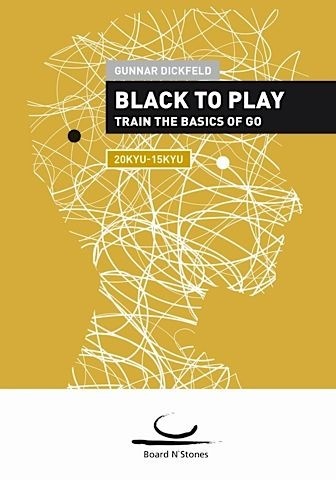 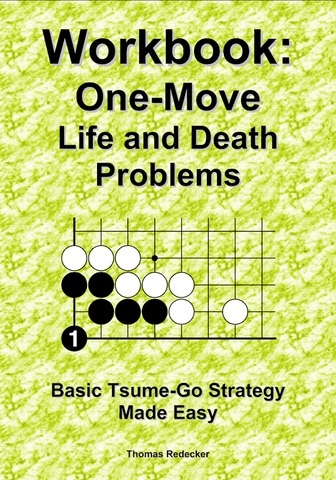 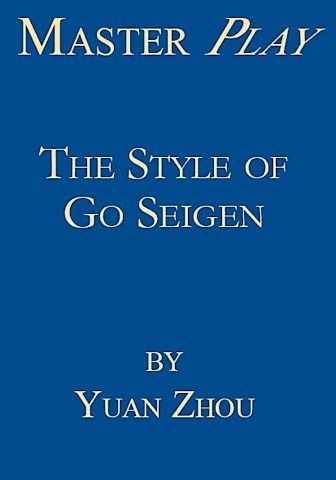 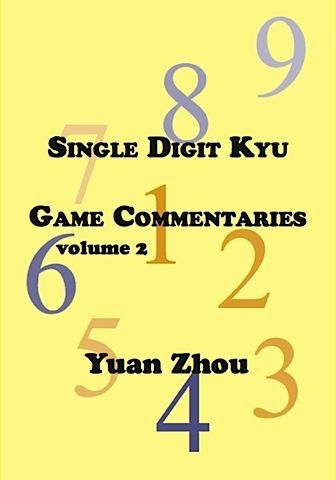 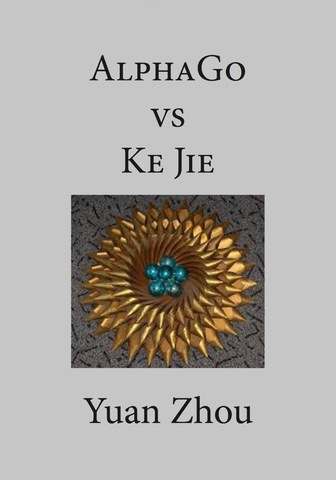 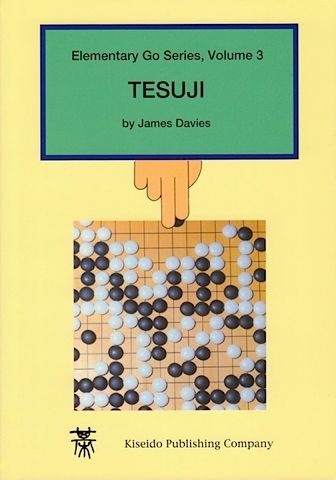 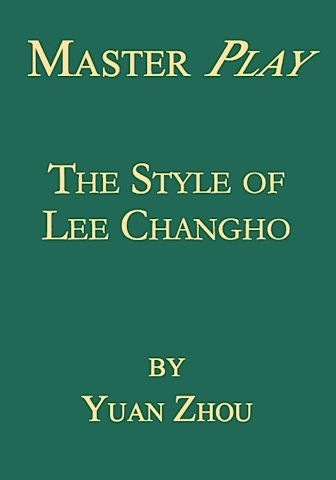 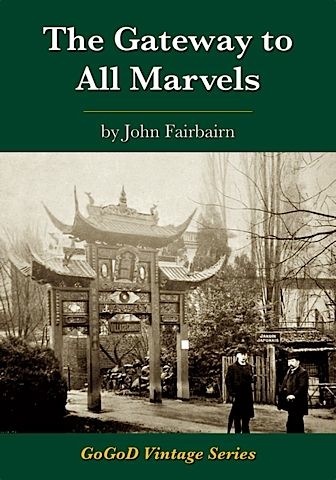 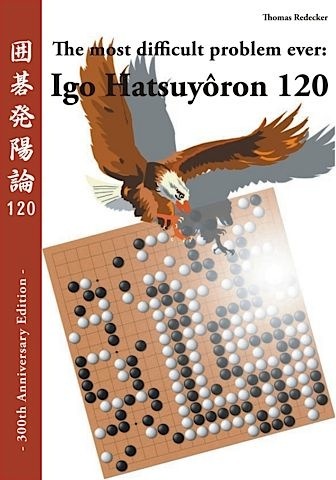 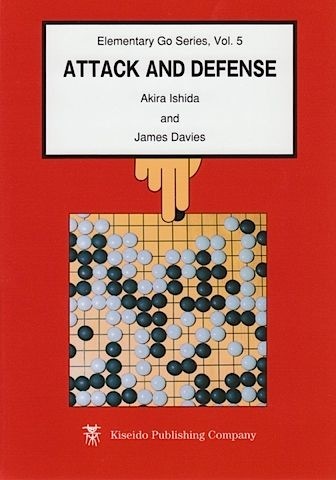 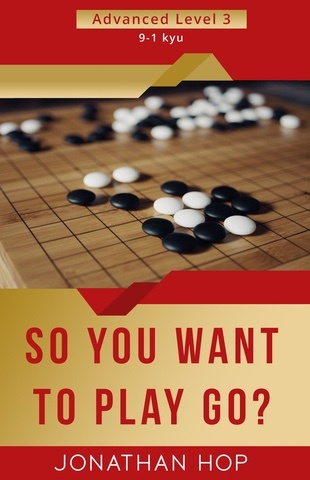 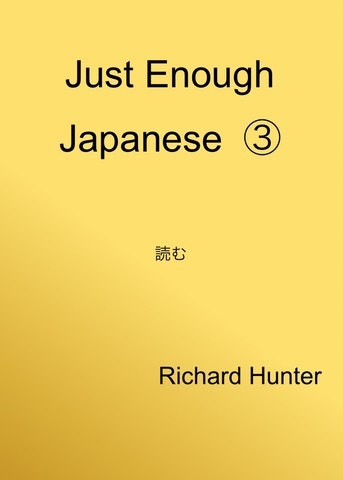 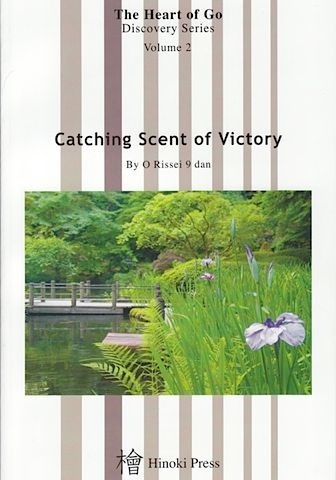 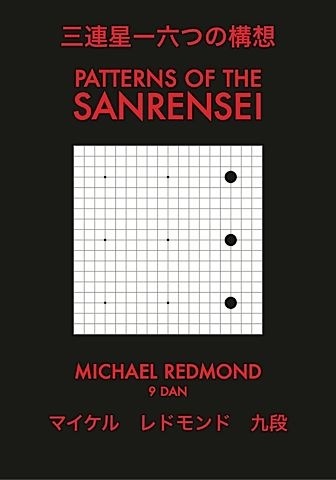 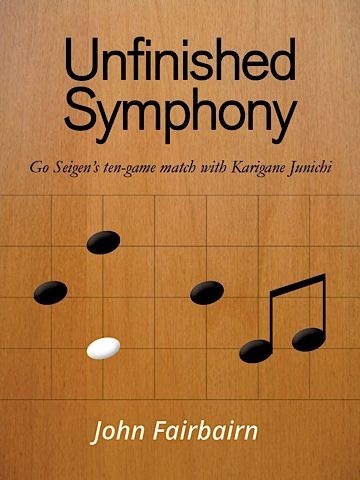 Dan players will also enjoy and benefit from many of the books in the previous section; the following books are the ones that may be too challenging for kyu players.